Well, it’s been almost six weeks since we started work on the big building in Warren. The project has been very challenging, partly because of the sheer height of the building and it’s proximity to other structures, but mostly because of weather. It seems that almost every day has been challenged by weather. We’ve worked through extreme cold, snow, ice, rain, and even had a couple of really pleasant days. All these weather events have made the project interesting to say the least! As a team we’ve worked through every challenge and the building is almost complete! If we can get two days without wind the roof will be complete and we can start cleaning up our mess and focusing on other aspects of life, the universe, and everything. Probably the biggest casualty was my trusty old Miller welder, which apparently sucked some ice through the cooling vents while I was welding during a snowstorm and destroyed the rotor and stator. I’ve bought a new Miller welder that hopefully will be as reliable as the old one was, while adding just a little more capability to our business. 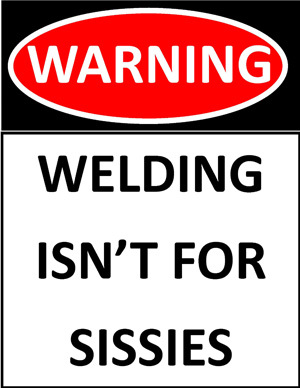 It does lift-arc TIG and has settings that will help with extreme welding situations, like thin or rusty steel, and thick or high-alloy steel…and pretty much everything in between. It’s probably as close to bringing a shop-grade welder to the field as you’ll find without spending $30,000 to do it. It was bittersweet having to make this move, but I’m happy to see the technological move forward for Amerivet Services. It adds just a little more to our bag of tricks. As far as the building project goes, it’s a success story that we can now use to help Amerivet Services grow. I’d like to build a couple more buildings this year (hopefully in better weather!) while maintaining our current level of service for our customers. We’ve worked very hard over the years and I don’t intend reduce our offering any. I’ll still weld up lawnmower decks, fabricate safety ladders, repair aluminum boats, and repair various equipment while expanding the business on other fronts. Last year was a great year, and this year stands to be a great one too! I wish you all a great year, and don’t hesitate to call us when you need us! 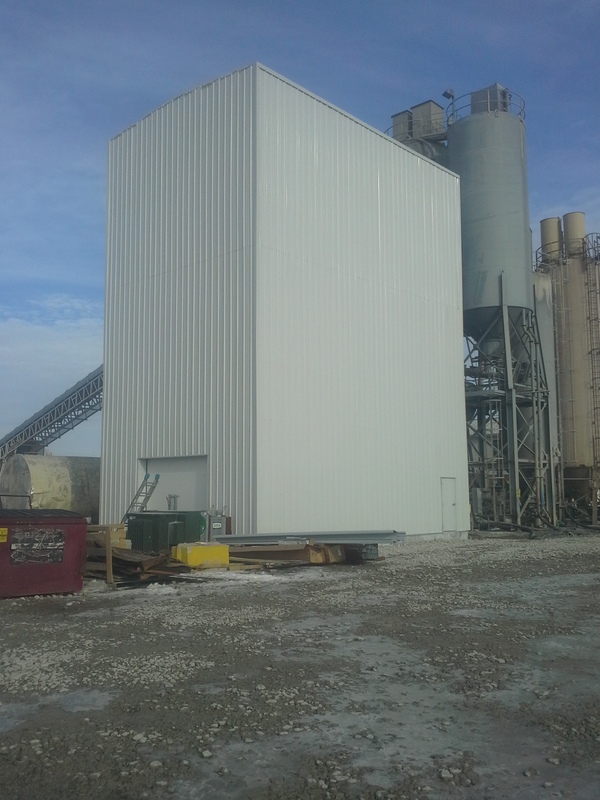 …And if you need a steel building, I know a company that can handle pretty much anything!